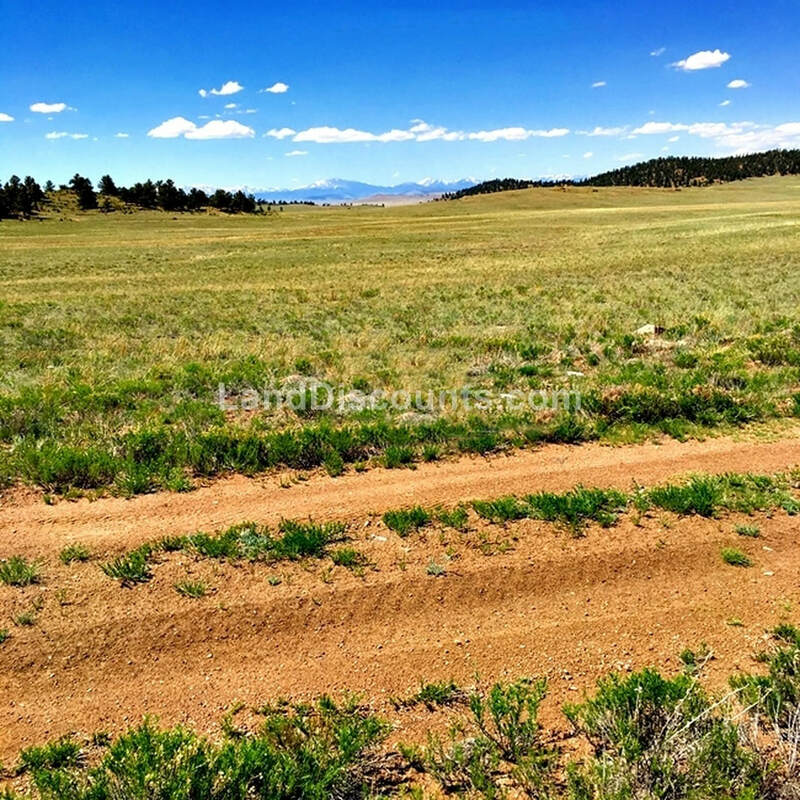 4.79 acres for sale in beautiful Park County, Colorado! Nice off-grid valley lot surrounded by scenic hills and mountains. 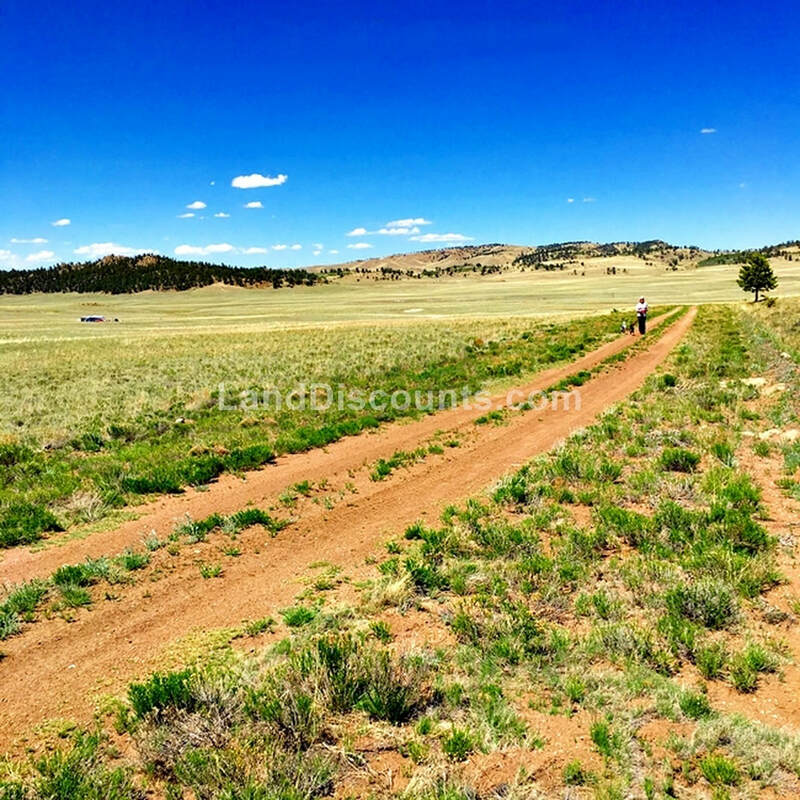 4.79 acre off-grid land lot only 7 miles from Hartsel. If you're an outdoor person, you will absolutely love this area! The photos below are from other lots we've sold in the same general area. The valley both north and south of Hartsel is very scenic.